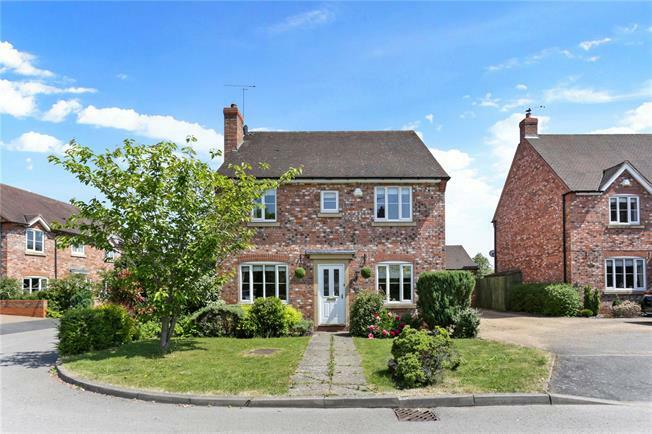 4 Bedroom Detached House For Sale in Stratford-upon-Avon for Guide Price £450,000. A modern detached family home providing light and well proportioned rooms situated within a mature development in the village of Long Marston. Accommodation comprises: entrance hallway with access to cloakroom and study, a sitting room with feature fireplace and double doors through to a superb open plan kitchen/diner with integrated appliances and access to a utility area as well as patio doors leading to the garden. Stairs from the hallway lead to the first floor with a master bedroom with an en-suite shower room and built in wardrobes, three further spacious bedrooms and a family bathroom. The village of Long Marston is set amidst delightful open countryside, with a Church, popular local Inn and community shop/ post office, excellent primary school and other amenities in nearby Welford on Avon. A little over 5 miles from Stratford-upon-Avon and 6 miles from Chipping Campden, communications are excellent for Warwick/ Leamington Spa, Banbury, Evesham, Worcester and Birmingham City Centre. Junction 15 of the M40 motorway and Moreton in Marsh railway station, are both readily available. A wide range of shopping, cultural, sporting and recreational amenities, as well as good secondary and grammar schools are readily available in Stratford, Chipping Campden and Alcester. The garden is situated to the rear of the property with a paved terrace extending to the rear of the double garage with a central lawn, rural views to the countryside beyond. In addition the property has a fore garden and path to the property. 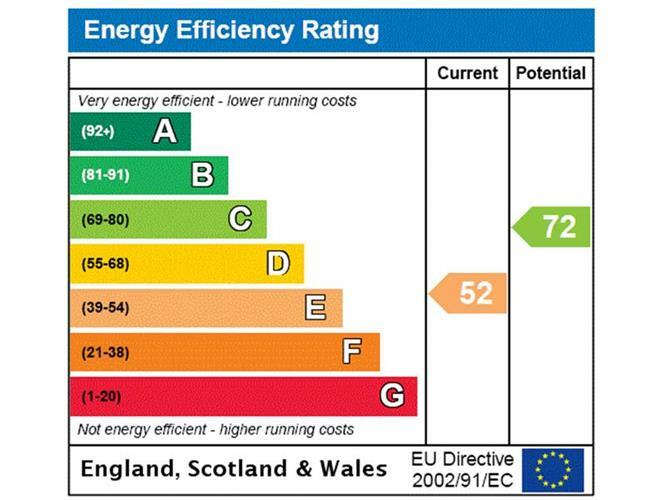 Services: mains electricity, water and drainage all connected to the property with LPG central heating.